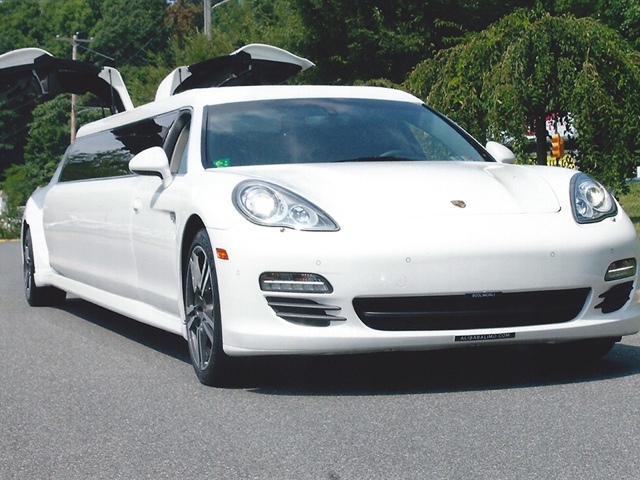 Apparently, this Panamera limo rental is offered by Ali Baba Limousine at the Philadelphia area. 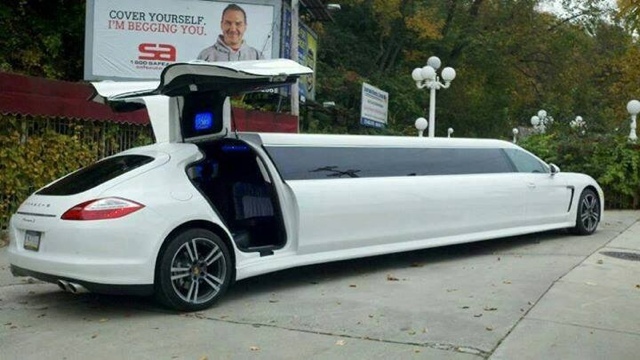 The length of this thing and the gullwing concept is truly unbelievable. Nice picture you have posted here. 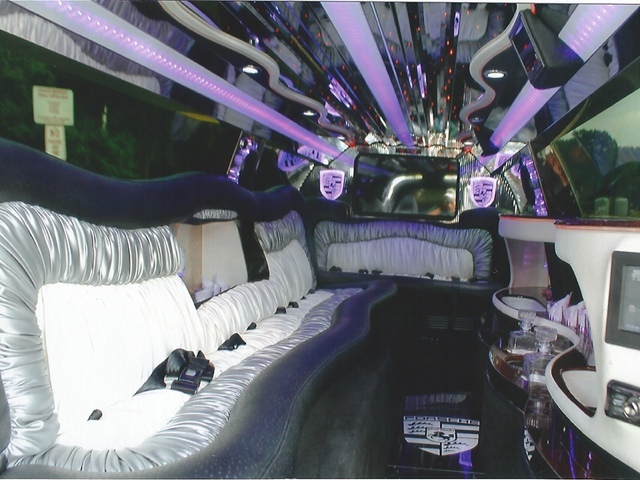 If you are looking forward for Northampton limo hire , visit Lux Limo.